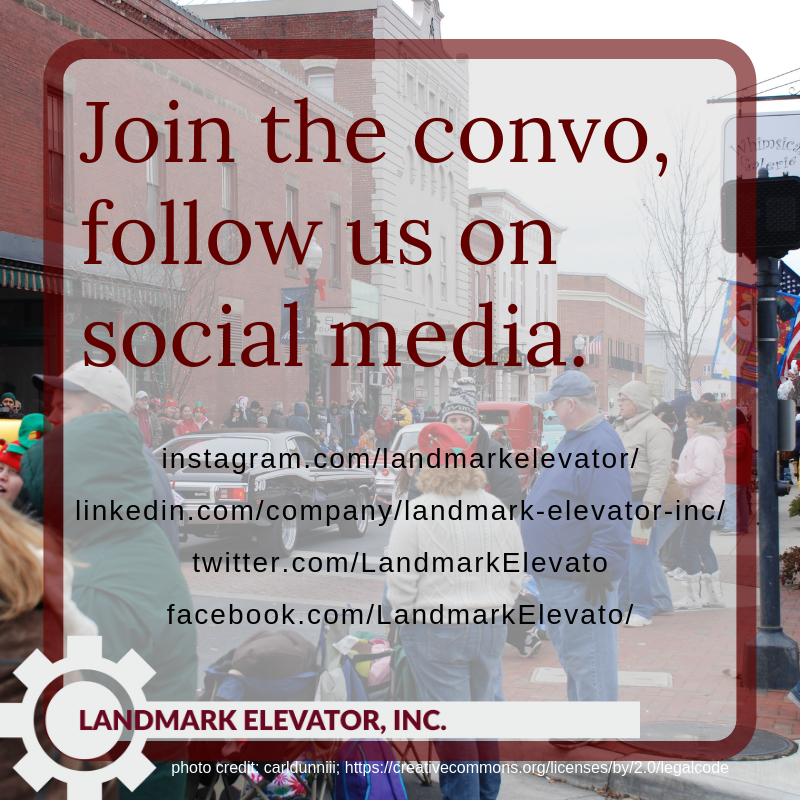 Proprietary Equipment Driving Costs Up - Landmark Elevator, Inc. 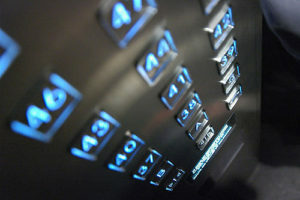 Guest post from Elevator Schmelevator on the effect of proprietary equipment on the elevator industry. An increasing trend toward the use of proprietary equipment is leading to increased costs to building owners over the life of the elevator. This post originally appeared on Elevator Schmelevator. Members of the National Association of Elevator Contractors have observed over the last 50 years, a trend in the products and practices common in construction and modernization of elevators, that we believe can be contrary to the long term interests of building owner / managers – our customers. In an attempt to raise awareness of this issue, we have generated this document. The elevator industry, like most, is under increasing pressure to supply products and services at ever more competitive prices. Driven by this, and rightfully so, all companies have worked hard to develop products that are less expensive to manufacture and install. All other things being equal, a lowered delivered cost is definitely a benefit to everyone involved in an elevator project. If a building owner can buy an equivalent product or service at a lower price, that is a good thing, but too often we see a contractors lowered costs result in even higher costs for the building. With elevator systems, a savings at the initial purchase decision often results in substantial increases in cost over the life of the equipment. The products can be very proprietary. When this is the case, the building often finds that there are no other (other than the installer) contractors able / willing to bid on monthly maintenance. A contractor can take advantage of this lack of competition. It contains dependent components. When this is the case, the failure of a single component of the elevator system can necessitate replacement of other components.Components cost more. When a contractor has only one source of replacement parts, the cost of those replacement parts is likely to be higher. When products are designed with the manufacturing and installation costs as the highest priority, they may not have as long an expected service life. Too often, and more frequently as time goes by, we see one or more of these scenarios befall a building if and when they do not understand the long term results of their initial purchasing decision. The bottom line is that cheaper upfront costs for elevators may be a trap for longer term expenses. It is our hope you thoroughly study all options when considering your vertical transportation needs. Whether you are installing a new elevator, modernizing an existing elevator or pricing an elevator maintenance package, you should consider your costs carefully. Ask questions not only about the upfront costs, but also ways an elevator will affect long-term maintenance. Get several options before jumping in and always ask about proprietary parts and avoid them if possible. “Proprietary Equipment Driving Up Costs” Elevator Schmelevator, Phoenix Modular Elevator, April 17, 2017. Web. April 9, 2018.